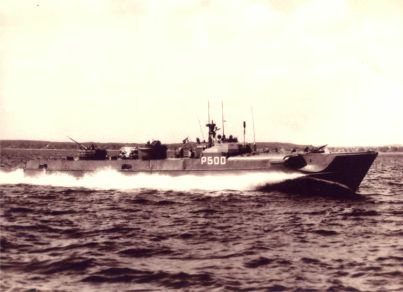 Torpedo Boats MAKRELEN (left) and SVÆRDFISKEN. 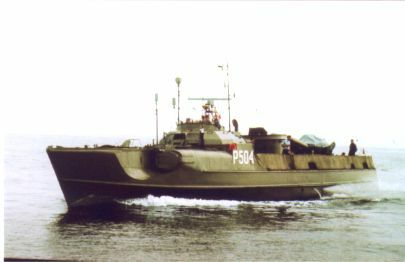 Danish improvement of the German E boats. 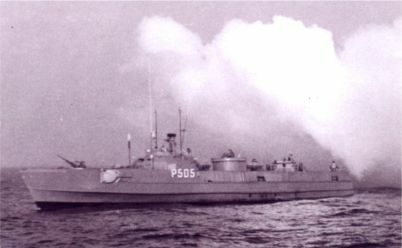 Torpedo Boat SVÆRDFISKEN producing a smoke screen. 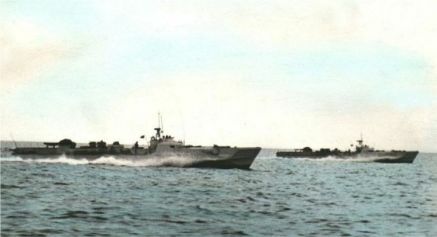 or other information on this ship?